Freshly brewed lime tea – the best cure for the common cold. Prepare for the fight against winter ailments can be in June, when it’s blooming linden. Its fragrant flowers are so useful that you can not be limited to one tea and use them in cooking and cosmetics. For therapeutic purposes, fit all kinds of lime, growing in the European part of Russia: European linden (Tilia x europaea), l. leaved (T. cordata), l. macrophylla (T. platyphyllos). Use recommended for health promotion dried whole-semiumbels inflorescences with bracts. Linden tea perfectly lowers the temperature, acts as a mild analgesic, diuretic and increases perspiration. Official medicine recommends the use of linden flowers in the form of infusion as a diaphoretic, for colds, for rinsing the mouth and throat. In homeopathy lime liqueur is prescribed for flatulence and disorders of the gastrointestinal tract. Teas, herbal teas and infusions of linden blossom slightly sweet, fragrant and tasty. 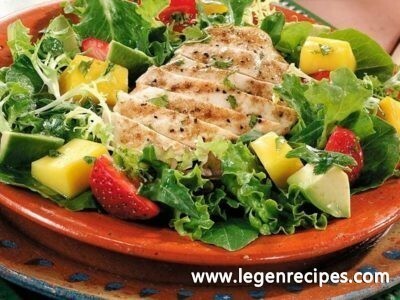 Fresh leaves can be added to vitamin salads, sauces, green soup, fish and meat patties. Contraindications to the use of lime blossom there. But it has a strong diaphoretic properties and, as a result, gives an additional load on the heart. Therefore, daily use of more than two consecutive weeks is not recommended – do not replace the usual tea lime. Cooking easiest infusion in a thermos. Calculation: 1 tbsp. l. raw pour 1 cup boiling water. After 20 minutes, it is ready. Take preferably before meals. In acute respiratory diseases, acute bronchitis, kidney disease take a hot infusion of 1/2 cup 4 times a day. With strong heat – up to 2 cup 3 times a day. When kidney disease, liver and hypertension infusion you can drink tea instead of 1-0,5 cup 3 times a day. To prepare diaphoretic mix flowers: linden – 1 tbsp. l., mullein – Article 0.5. l., black elderberry – Article 0.5. l. Collection pour 2 cups of boiled water, in a thermos for 10 minutes, strain, wring out and drink hot 1/2 cup 3-4 times a day before meals. Mix 1 tbsp. l. dried lime blossom and Article 1.5. l. chamomile flowers. Measure 1 tbsp. l. collect and fill it with 1 cup boiling water. Infuse in a thermos for 20 minutes, strain and add 1 ch. L. slaked soda. Gargle with stomatitis, sore throats and colds can be once per hour to improve. 2 tbsp. l. flowers pour 2 cups boiling water, cook on low heat for 10 minutes, drain. Take the night hot. As an antipyretic and anti-inflammatory remedy for colds and flu – 1-1.5 cups. 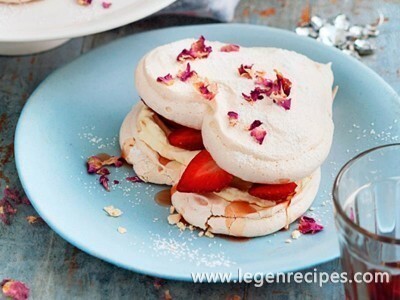 You can enhance the effect of raspberry jam or honey lime – a classic combination. To give the skin a fresh and light moisturizing effect, instead of water for washing in the morning and at night you can use the frozen cubes of lime tea. To do this, you need flowers to brew boiling water in a ratio of 1: 2, leave for 10 minutes, strain and pour into molds for ice. Suitable for dry and oily skin. Steamed in boiling water in (4-5 Art. L. Of flowers per cup of boiling water) and then filtered on a gauze materials applied to the affected area as a compress – for inflammation of hemorrhoids, mastitis, rheumatism, gout, burns. From lime color also can be cooked tender and flavorful jam. For it is necessary to: drinking water – 200 ml of citric acid – 0.5 hours. L., Linden flowers – 0.5 kg, sugar – 0.5 kg. Collected inflorescences scissors free from stalks and bracts. Flowers rinse in a colander under running warm water to drain, put the flowers in a pot 5 liter. Prepare a hot sugar syrup and pour it flowers. Use oppression, until they begin to give the moisture, otherwise the flower will not be covered in syrup. When the jam starts to boil, reduce heat and simmer, stirring occasionally. An indication of willingness jam is quick solidifying drop of syrup on a plate. At the end of cooking, add the citric acid and pour into sterilized jam on tight banks. Store in a cool and dark place. Young sticky leaves of linden – a wonderful ingredient for any salad, green soup, vegetable fritters. They can be finely chopped or ground in a blender and use instead of the usual greens – dill, parsley, cilantro. It can be served as a thick sauce for chilled meat, or used as a filling for pita (polenta). Needed: low-fat cottage cheese – 100 grams of garlic – 1 clove, ground walnuts – 2 tbsp. l., black pepper and salt – to taste, chopped lime leaves – 0.5 cups. Before cooking the leaves scald boiling water – then they will be even softer and give the extra bitterness. All components in a blender grind to a paste. For wine only need linden flowers. So first of all necessary to separate them from the branches. Place the flowers in a large pot and fill with 4 liters of cold boiled water. Cover and set aside for a day. 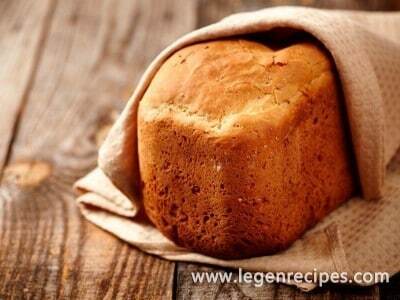 The next day, dissolve in 0.5 liters of boiling water and cook the sugar syrup over low heat until tender. 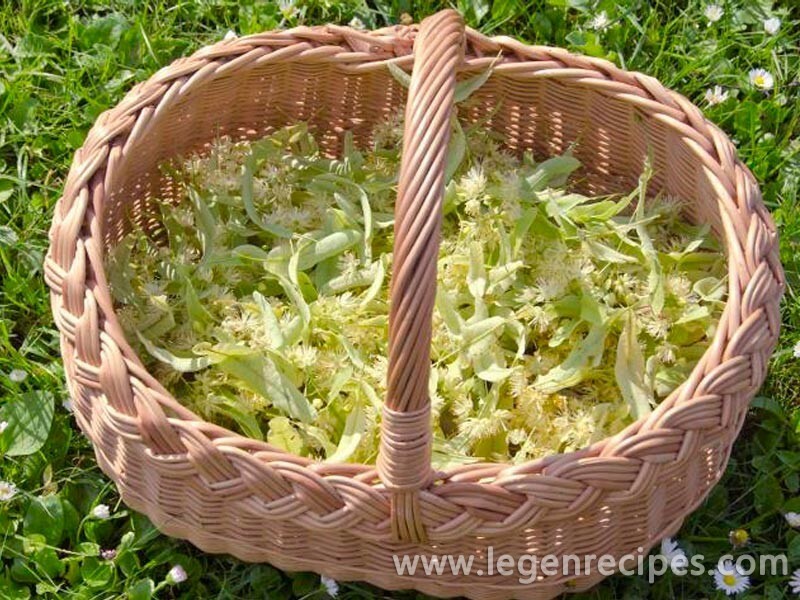 Bring to a boil infusion of linden flower, remove from heat, let cool completely. Then strain the broth through a sieve, the petals are no longer needed. Cut the lemon rind, squeeze the juice from the pulp. Add the strained broth flower sugar syrup, raisins, mint, lemon zest and juice. The mixture was stir well, cover the container with cheesecloth and set aside for 2 days for fermentation at room temperature. After fermentation, peel and remove the mint. Pour the liquid along with the raisins in a large bottle, add some fresh raisins. Push on the neck of the rubber glove with a small hole in the finger. Leave in the dark at room temperature for further fermentation. When fermentation stops, remove the wine from the sediment. Pour the wine into the bottle, close tightly and store in a cool dark place for 3-6 months to mature. The finished wine is stored in a cool place. Linden blooms in June and July, about two weeks. The flowers are harvested at the beginning of flowering, when most of blossomed, and the rest are still in bud. Collect all the flowers, and lime is not an exception, it is better in hot weather, at midday. The fact that the collected after rain or overcast day, they quickly darken and are poorly kept. Flowers are best collected with bracts, careful not to damage the leaves. Dry flowers are laid out on a gauze at a temperature of 40 … 50 ° C, in the attic, in partial shade under a canopy or in a well-ventilated area. In the sun, they lose their healing properties. Remove the browned or damaged inflorescence remains of garbage carefully to the flowers did not crumble. Keep lime color should be in sealed containers (preferably in a glass jar with a tight lid) in a dark place, no more than two years. For short storage, you can use parchment or canvas bags.